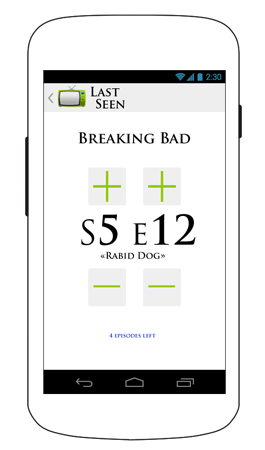 An App to remind you of the TV serial episode you have seen last. Moreover, it will show you if there are any new episodes waiting. 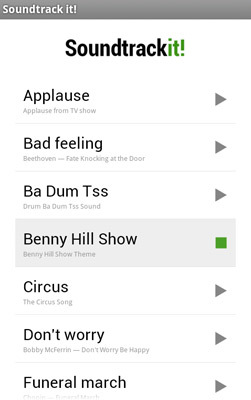 Eight TV shows in the free version. 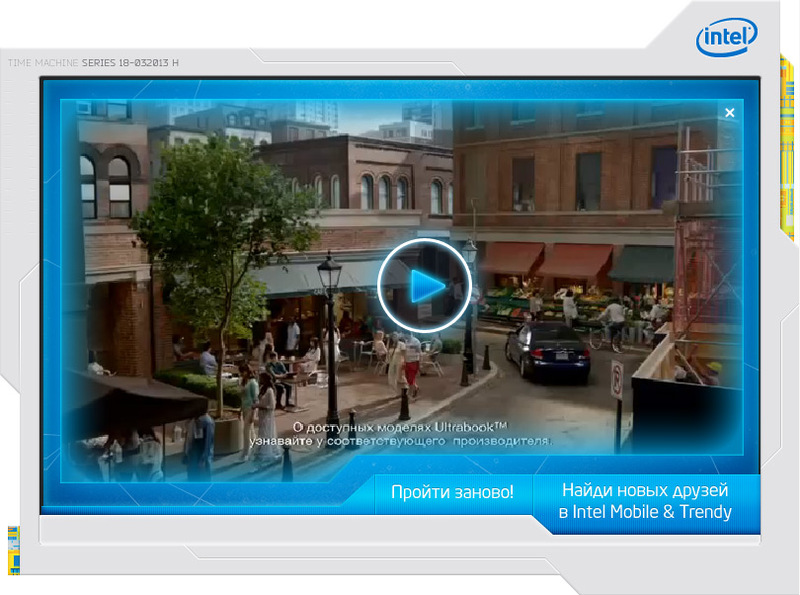 Full version with unlimited TV serials for 1 euro. Soundtrack it! 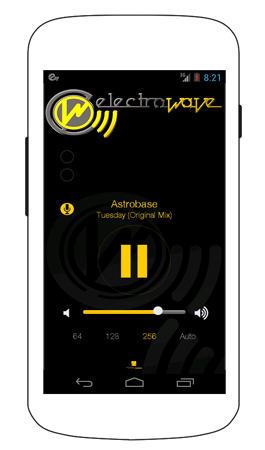 allows you to choose the appropriate musical accompaniment to various situations in your life. For example, in the end of Friday’s working day, you can play a fragment of song «I feel good» so that everyone in the office will understand you are happy. Or, seeing something paranormal, you can play a fragment of X-Files theme to share your feelings with people around. 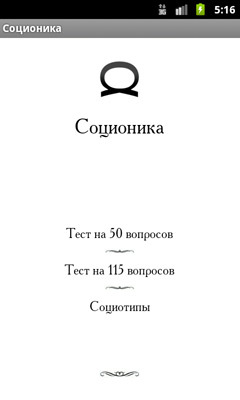 Psychological test. 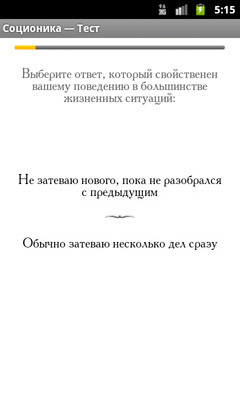 Only in Russian language. 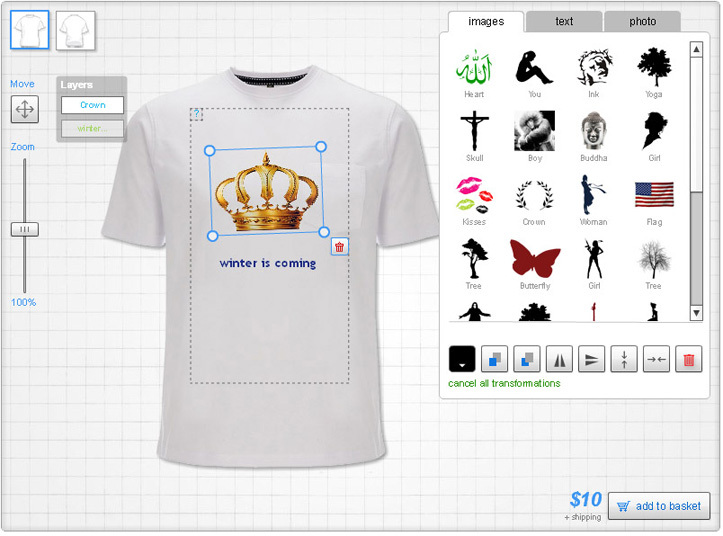 Allows user to customize products in eShop: to add images, texts and upload own photos. 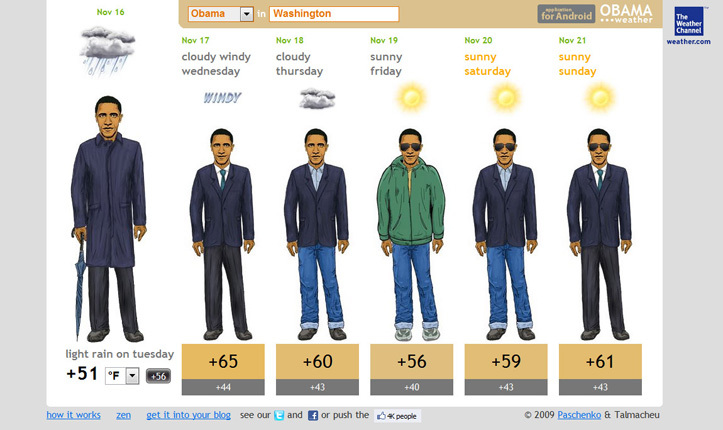 With my friend Andrew Talmachou we created and now running a web-site with funny weather forecast. It became quite popular (even 5 minutes CNN story were shown in December 2009). Postcard generator for biggest florists company worldwide. 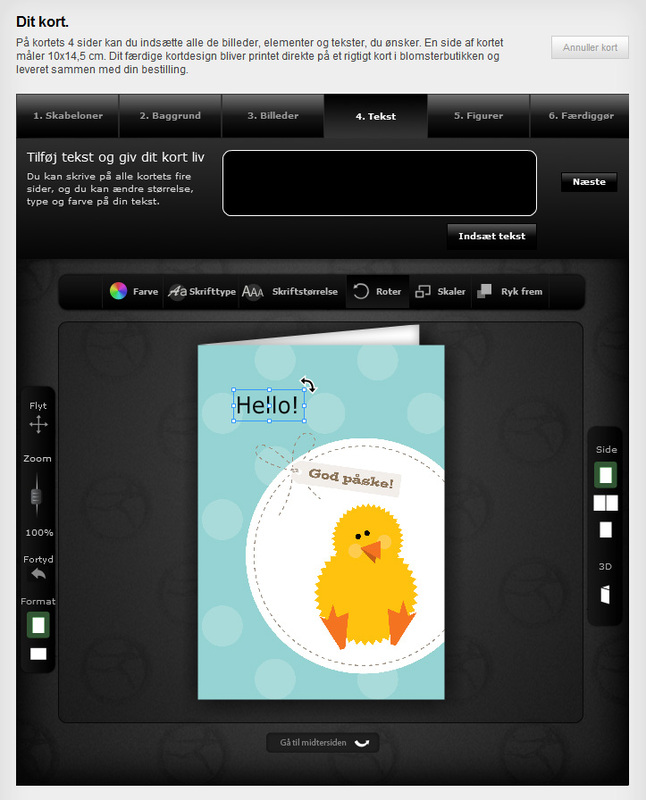 This application helps user to make his own postcard and attach it to bouquet. Using this app company collected more than one million dollars. 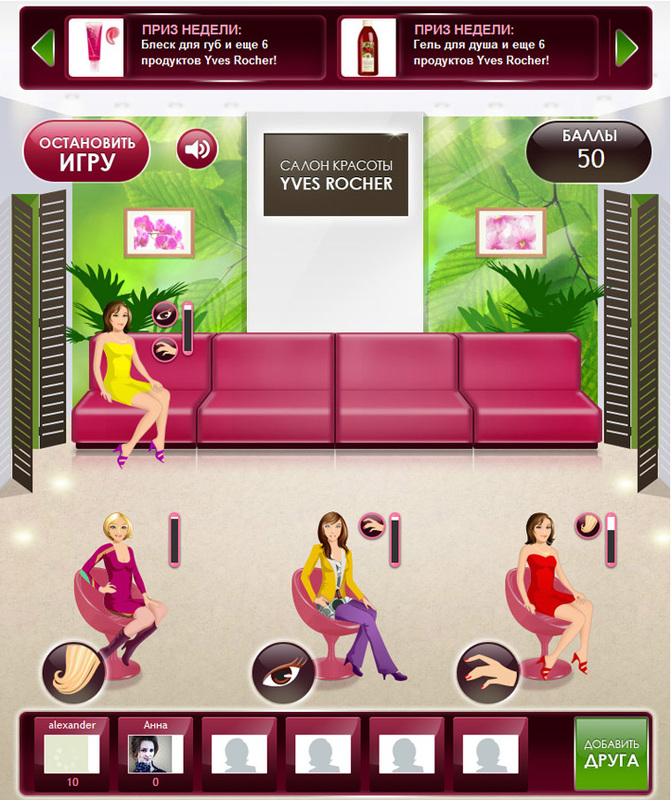 Advertising game for Yves Rocher was integrated into russian social network «odnoklassniki.ru». More than 100 000 people played this game during first two month. 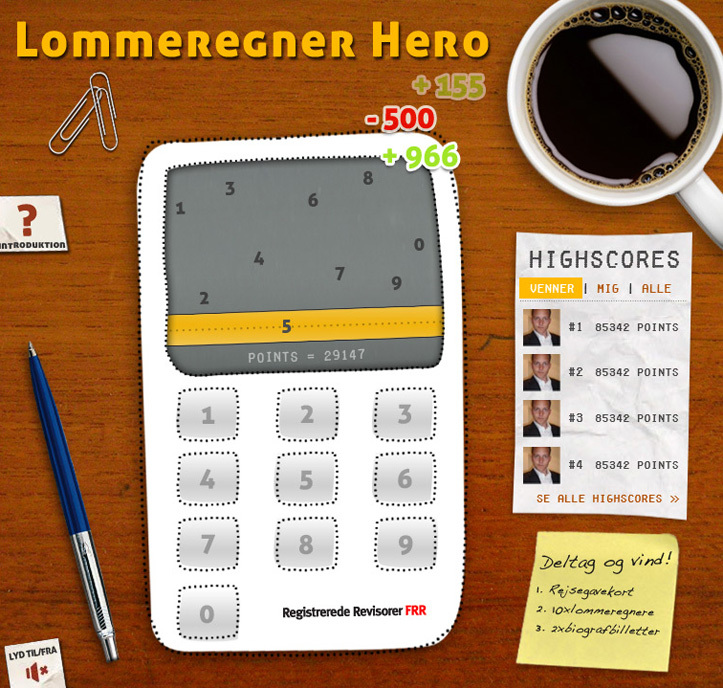 Advertising game for Danish investment company. This game uses principle of the «Guitar Hero». Have been integrated into the Facebook. 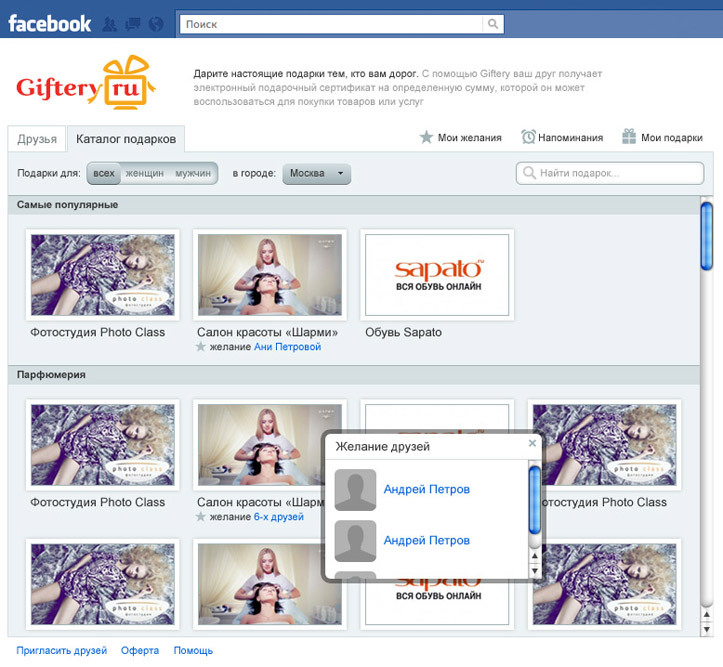 Advertising application integrated into Facebook. Helps users to choose game. 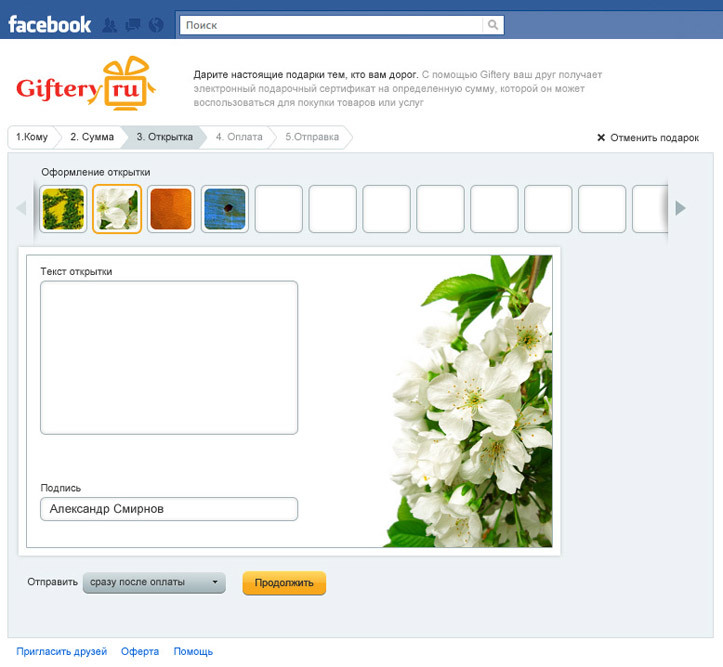 Application that helps to choose giftcard and make a presents. Ported for Facebook and vk.com. 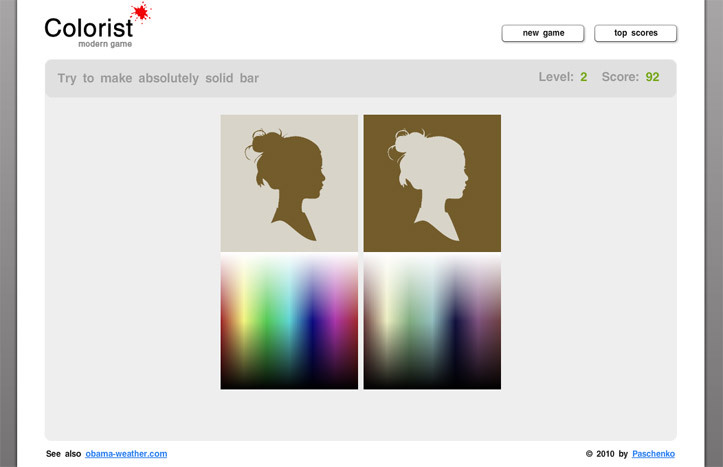 This game helps to estimate how good you in colors. 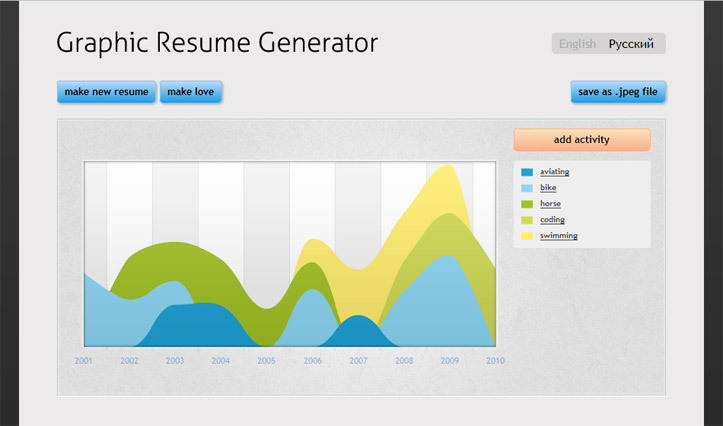 Application that helps to make graphical resume.